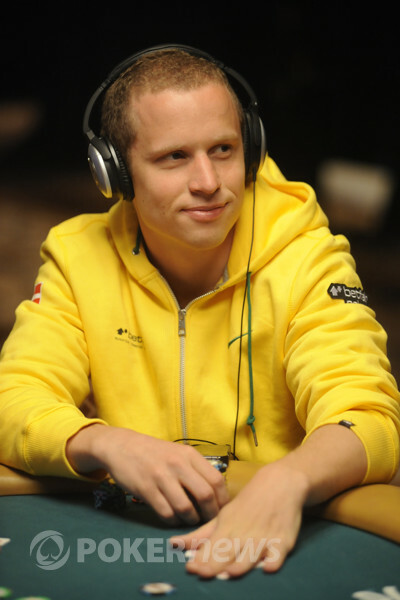 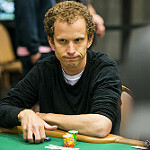 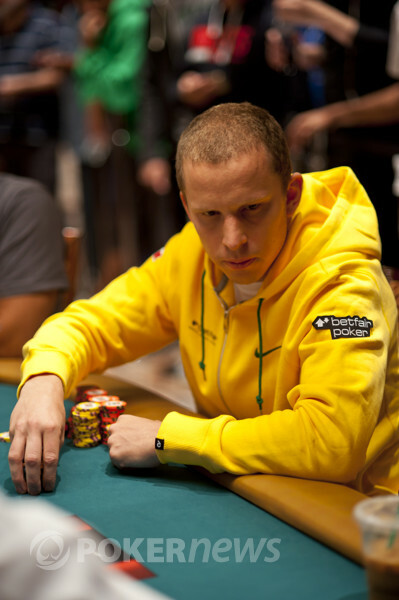 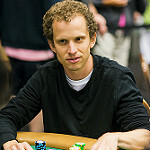 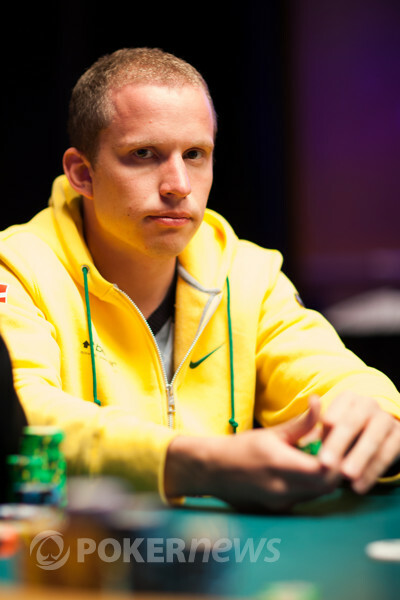 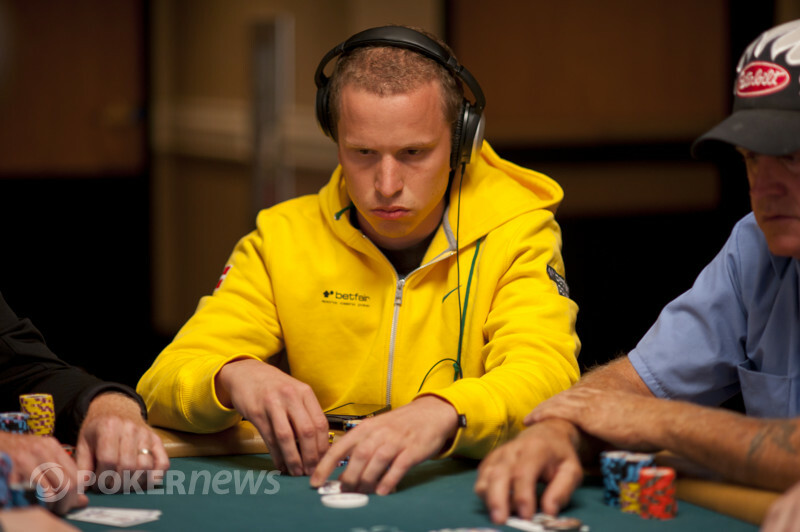 Peter Eastgate is the 2008 World Series of Poker Main Event Champion. 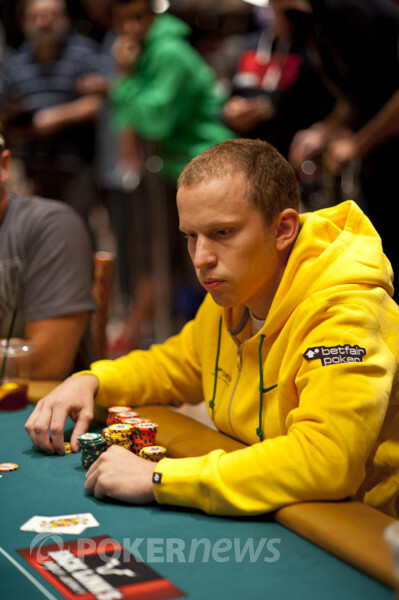 At 22 years old, Eastgate was the youngest player to win the WSOP Main Event, breaking Phil Hellmuth’s record which stood for 19 years. 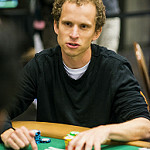 Eastgate held the distinction as youngest Main Event Champion for one year before his record was broken by 2009 champion, Joe Cada. 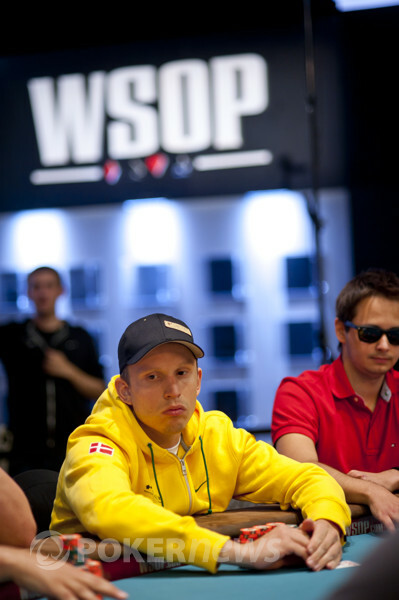 Also advancing are Phil Hellmuth, Phil Ivey, and Ryan Riess. 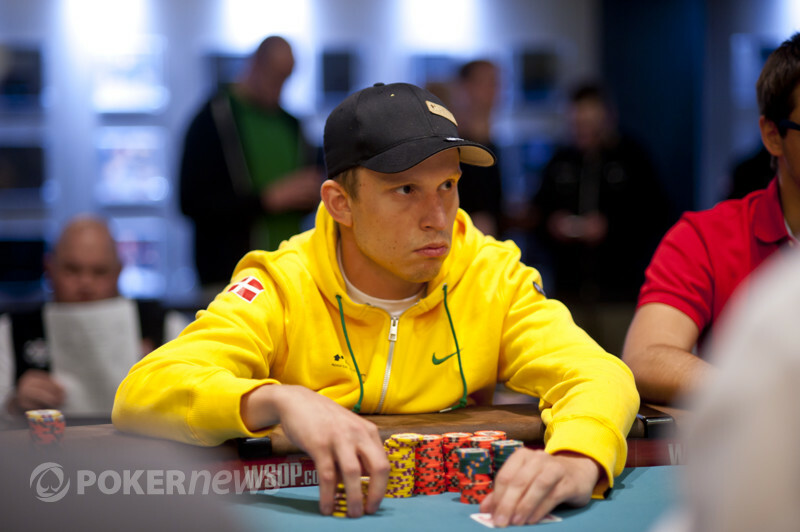 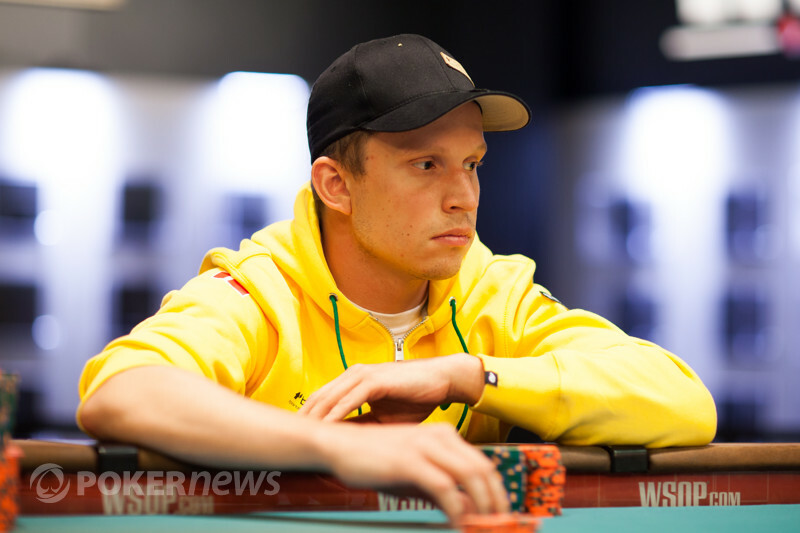 Thomas Sarra defines the rags to riches poker story in this year's Main Event. 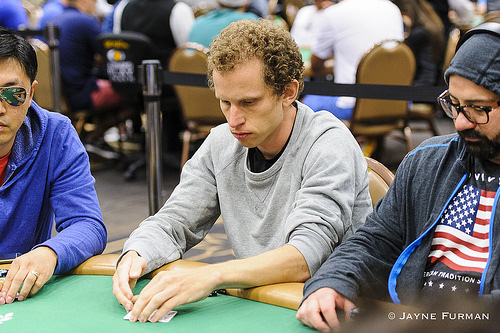 Tales from the Day 7 chip stacks as we play from 27 to the November Nine. 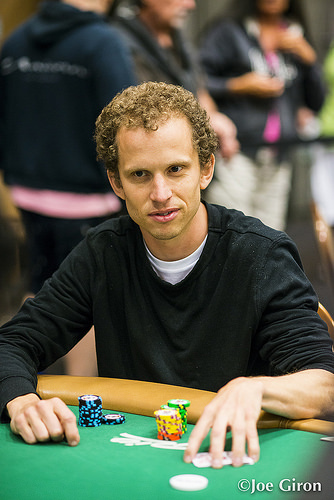 November Nine concept debuts as final table shifts to Penn and Teller Theater. 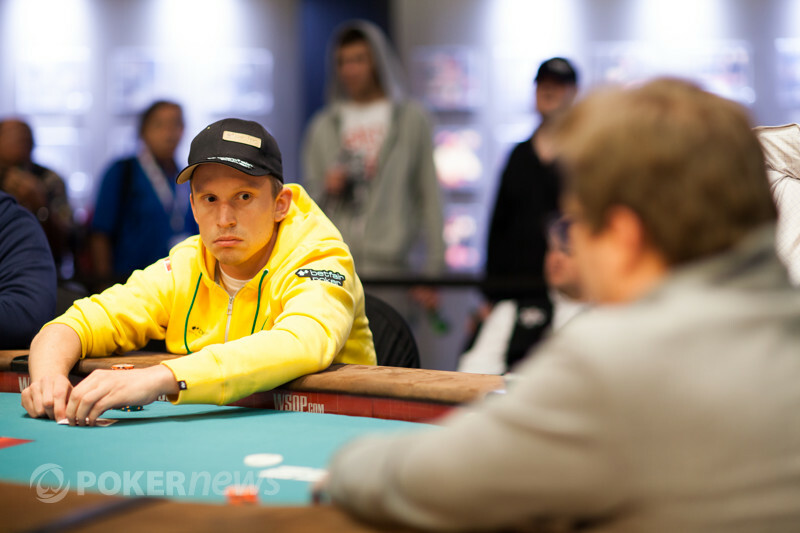 Greg Merson and Ryan Riess start bracelet hunting tomorrow, but which recent Main Event winner will be the first to return to the winner's circle? The Penn and Teller Theater is the seventh host venue of the final table....A historical perspective on where poker's biggest moment has taken place. 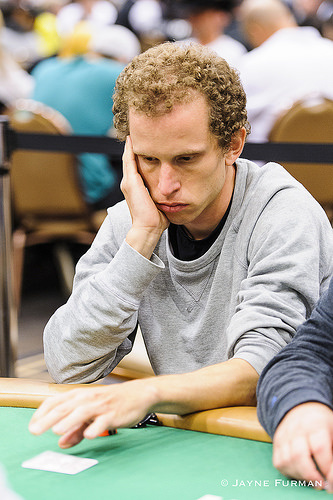 Glazier, Carlos Mortensen, Steve Gee, and 65 others back Sunday for Day 6 action. 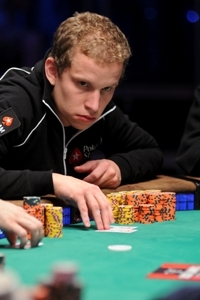 The bracelet winner is once again atop the counts, while Doyle Brunson is now on the rail. 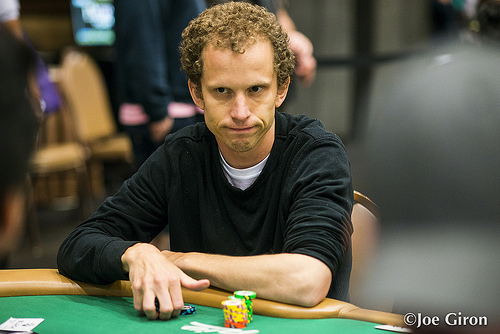 Being a big stack on Day 3 hasn't paid off in the past. 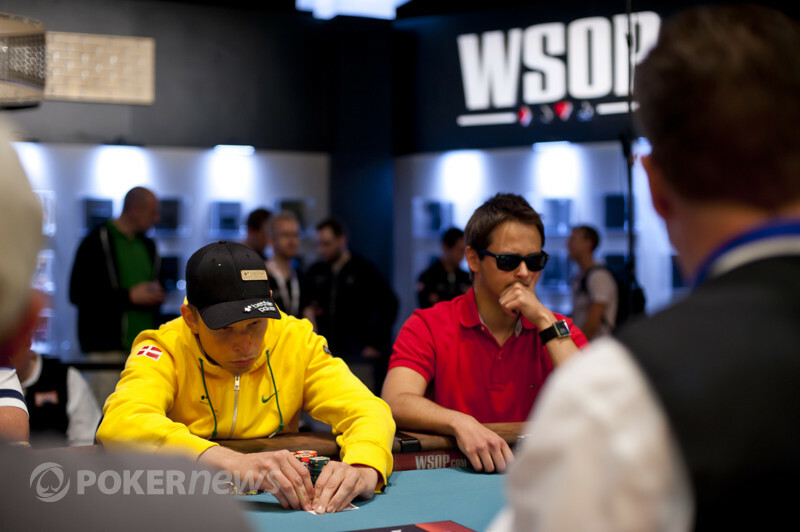 Will this year break the trend? 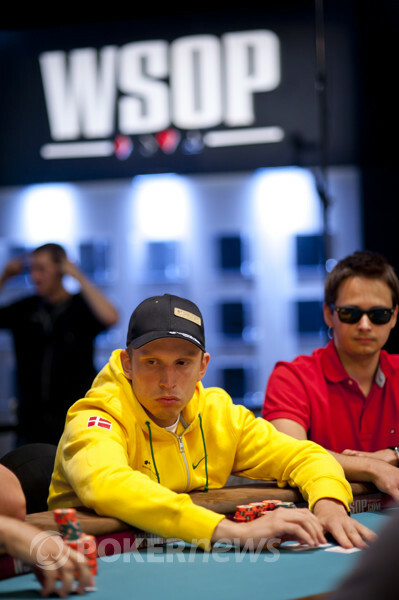 What history tells us about those who make it past the first day. 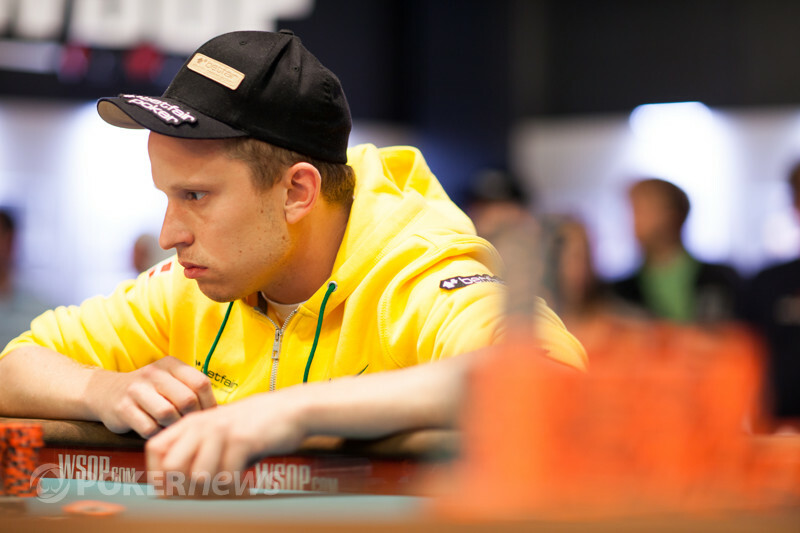 Balsiger could be youngest winner ever, but first he has to make the final table. 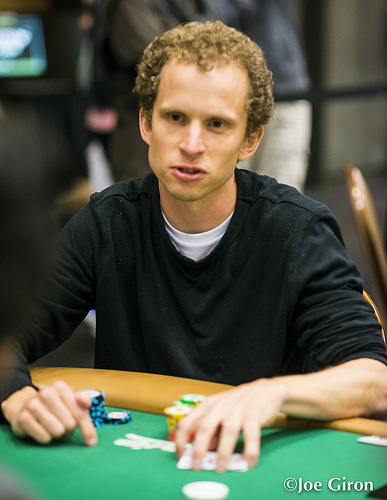 Third Session Closes with 720 Survivors, NJ's Dave D'Alesandro Leads the Pack. 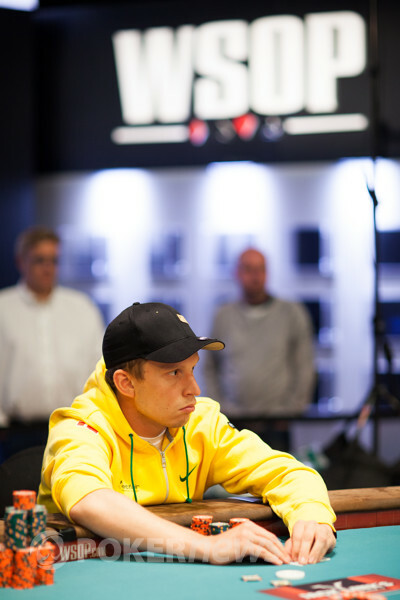 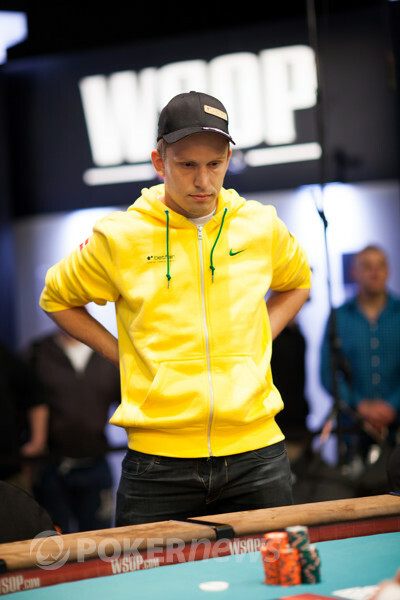 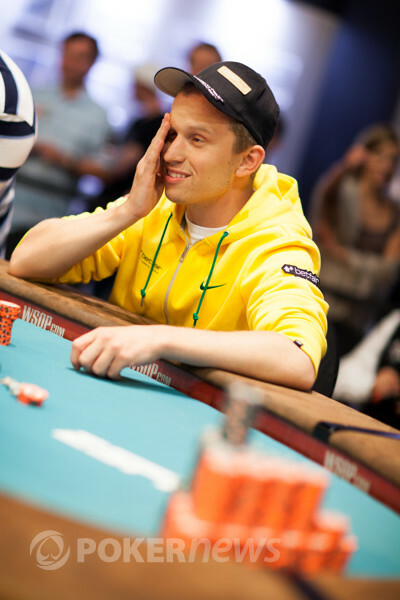 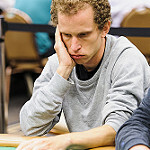 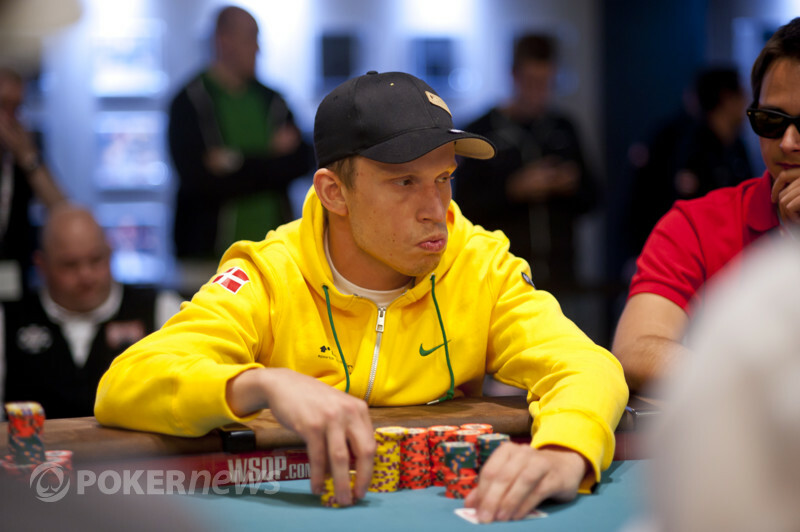 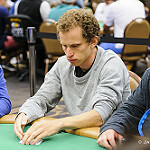 2011 World Champion Pius Heinz Among the Early Casualties.